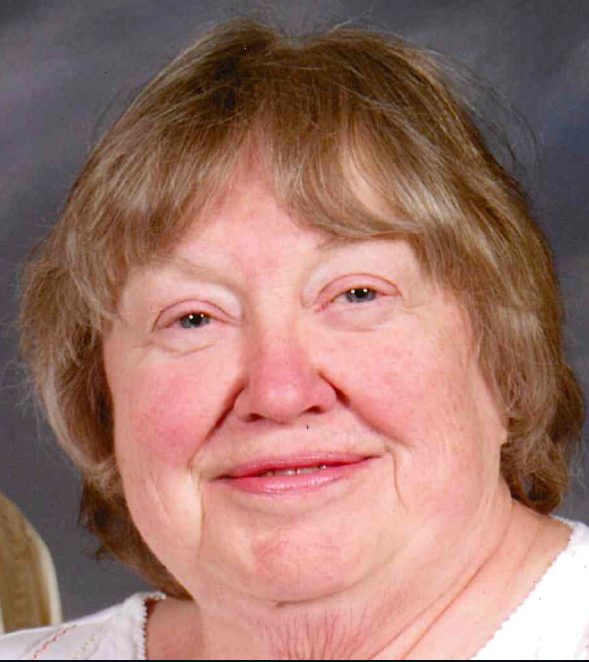 Mary Ann Rohde passed away January 17, 2019 at Covenant Healthcare at the age of 76 years. The daughter of the late Frederick and Mabel Post, Mary Ann was born September 14, 1942 in Bay City. She was a graduate of Bay City Central High School and later graduated from Central Michigan University with a degree in teaching. She married Thomas C. Rohde on June 17, 1967 at Trinity Lutheran Church in Bay City. Mary Ann taught pre-school at Trinity Lutheran School in Monitor Township from 1986 to 2005 and was involved with the pre-school program at St. John Lutheran School-Amelith. Mrs. Rohde was a member of St. John Lutheran Church-Amelith and its Altar Guild and Lutheran Women’s Missionary League. She enjoyed knitting, canning produce from their garden, and baking. Surviving are her husband, Thomas Rohde; 3 sons, Aaron (Laura) Rohde, Andrew (Molly) Rohde, and Steven (Rebecca) Rohde; 12 grandchildren; and 1 brother, Lee (Rebecca) Post. She was preceded in death by a sister, Susan M. Post, and by her brother, Kenneth L. Post. Funeral Service will take place 11:00 a.m. Tuesday at St. John Lutheran Church-Amelith, 1664 Amelith Rd. Bay City 48706 with Pastor Stephen P. Starke officiating. Interment will follow at St. John Lutheran Cemetery. 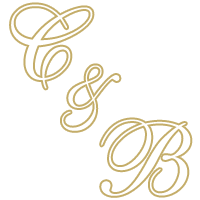 Friends may visit with the family at Cederberg-Brietzke Funeral Home, 403 N. Michigan Ave. in Saginaw on Monday from 3:00 to 8:00 p.m. and at the church on Tuesday from 10:00 a.m. until time of service. Memorials in Mary Ann’s name may be made to St. John Lutheran School Student Aid Fund.